Aspiro was having an identity crisis. Knowing what content to prioritize, who the ideal audience would be, and how to best reach them was unclear. They also wanted to increase the number of online registrations for their programs. 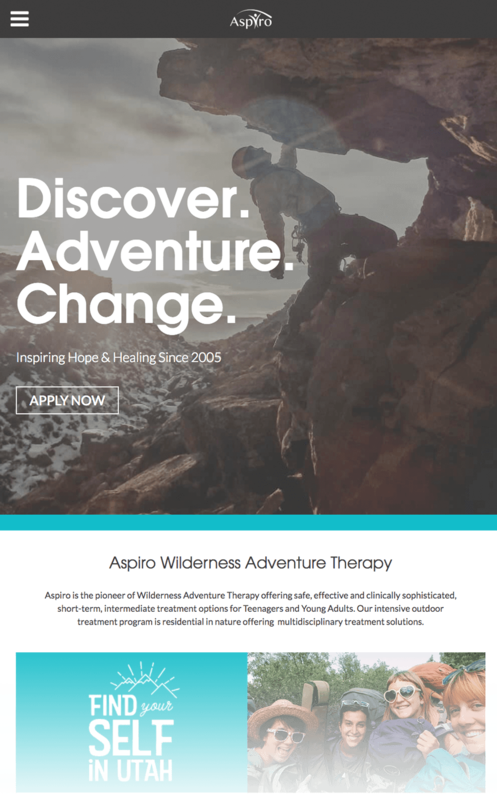 Clarity, efficiency, and a strong message needed to come together to take Aspiro’s website and company to the next level. As MacGregor began to evolve from a supply chain consulting company to producing software of its own, it was clear their site would need an upgrade to reflect their expanding company vision. Their legacy site lacked focus and relied on dated content, which did not properly represent what MacGregor offered or the quality work they produced. 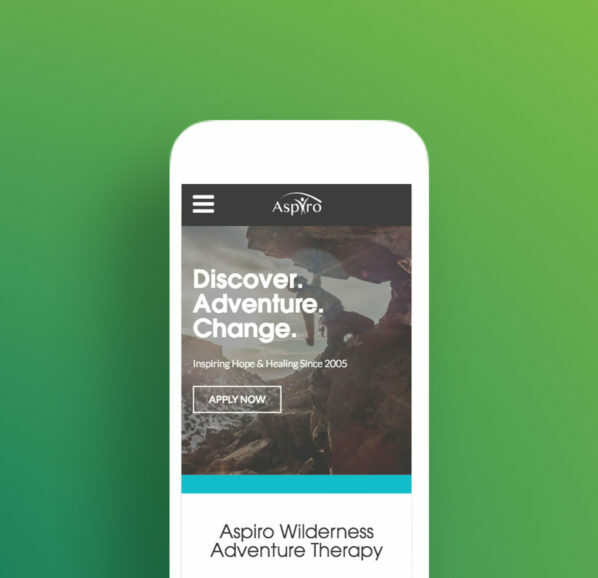 Now that it was clear where MacGregor wanted their users to go, enhanced navigation and restructured information architecture helped to elevate their website’s usability and message. Logistics Toolbox and Folio have both resonated with those in the supply chain landscape, proving to be efficient and beneficial. Users engaging with MacGregor’s website has increased, solidifying their status as a break-out company to watch. 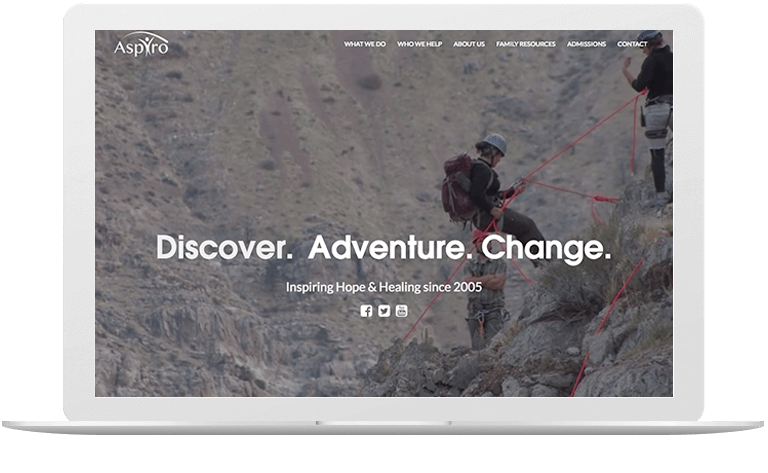 Striving for Clarity: The new web design provided clarity for users, with clear information architecture and navigational paths. We built a new user experience from the ground up, beginning with a clear information structure. We then performed user research to determine clear navigational paths and craft engaging messaging. 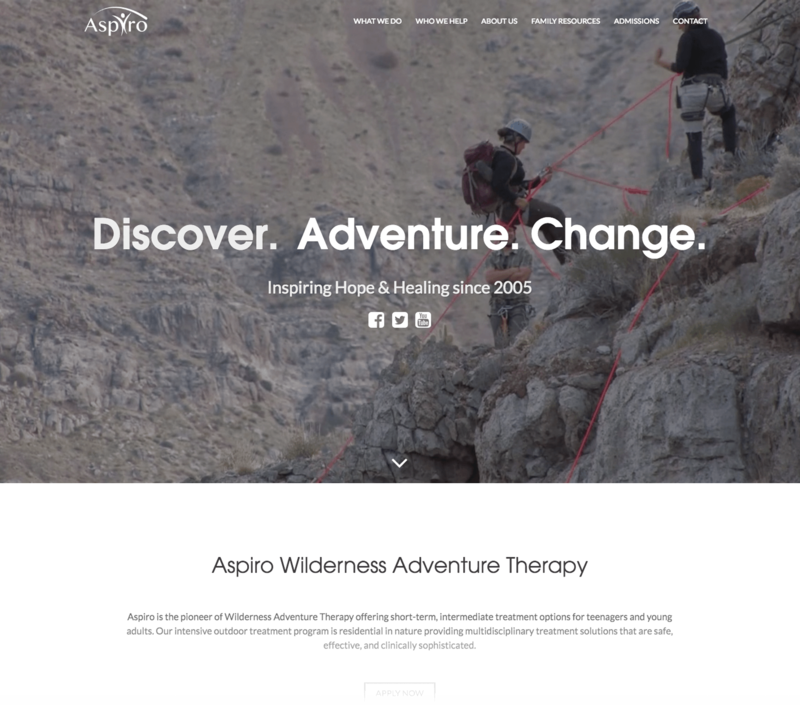 Rebuilding Aspiro’s website meant implementing a simple navigation and consistent message. 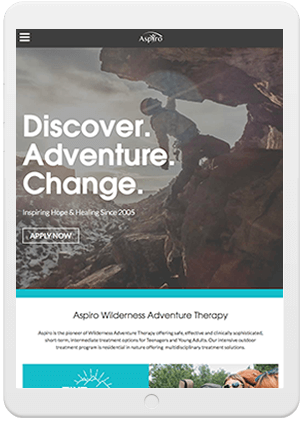 We restructured Aspiro’s data, defining a clear taxonomy, streamlining IA, and building a new sitemap. We surveyed 3 groups – the general public, current Aspiro customers, and educational consultants – to craft targeted messaging.